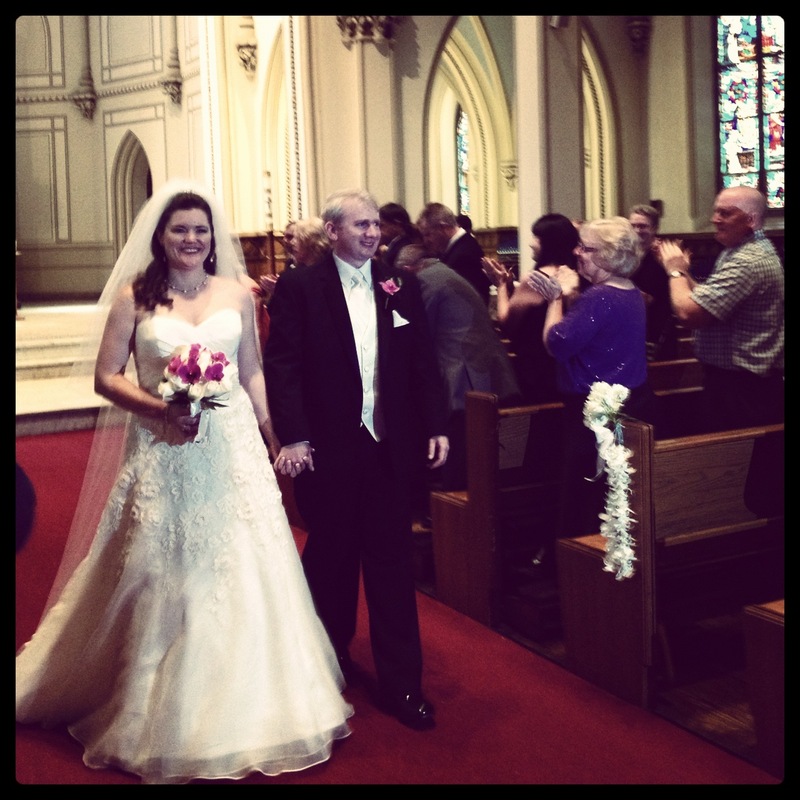 Last weekend we attended Katie & Ken’s wedding in Washington DC. God, I’ve known Katie for nearly 20 years now! Very happy for the married couple and it was great to see the Lopez family and people I haven’t seen in years (Meg!). 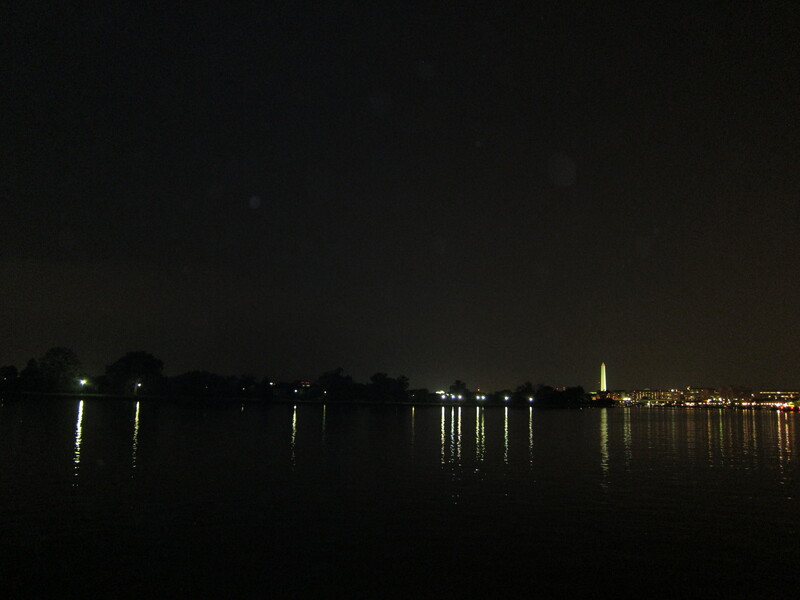 The reception was at Fort McNair which provided a great night time view of the Washington Monument.